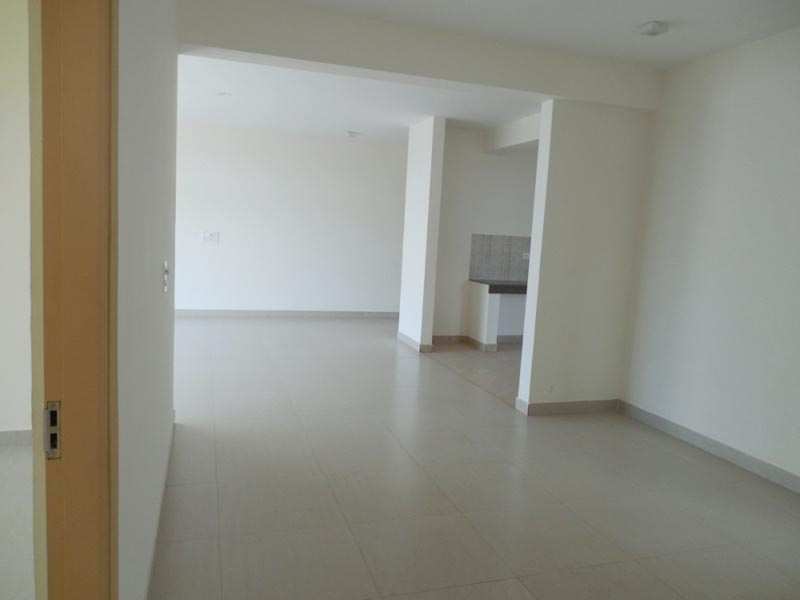 4 BHK - 2273 Sq.ft. 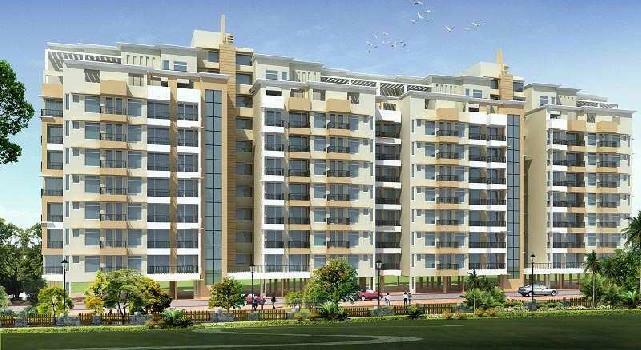 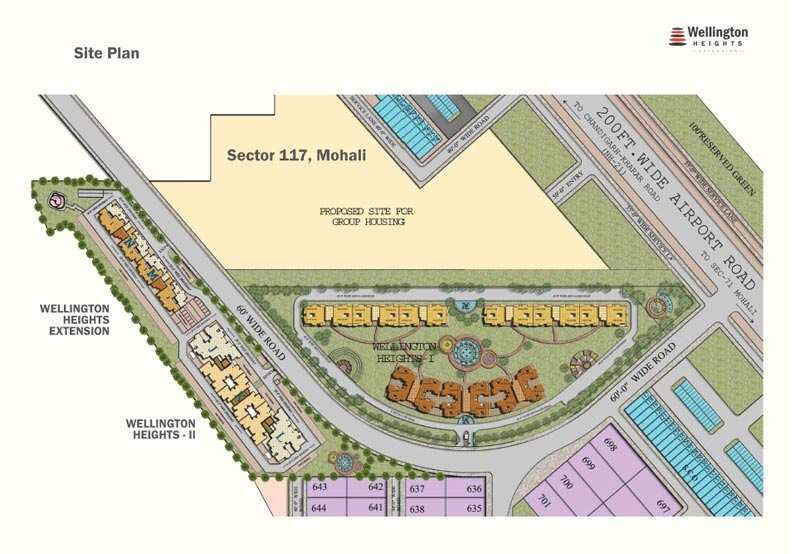 4 BHK Flats/Apartments for Sale in Mohali - 2273 Sq.ft. 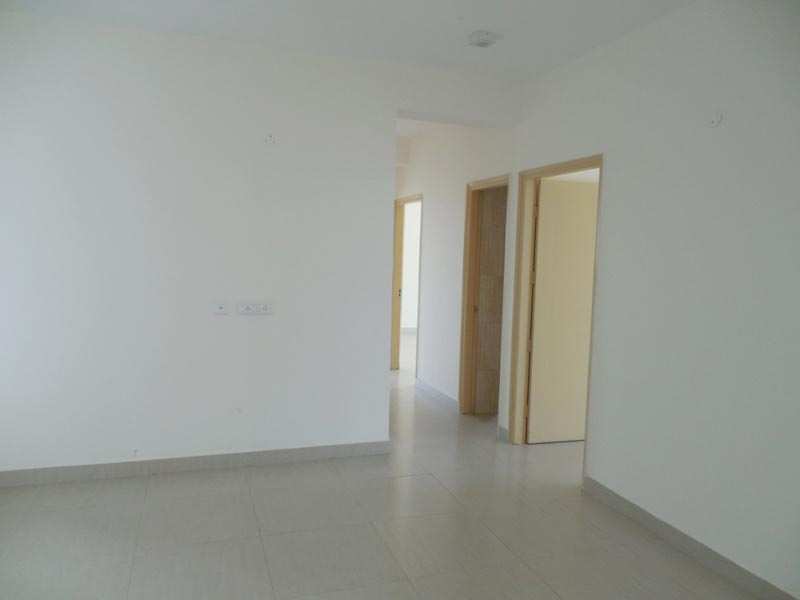 c. AC in all Bedrooms(4 AC of 1.5 ton each) and 1 in dinning room ( 2 ton). 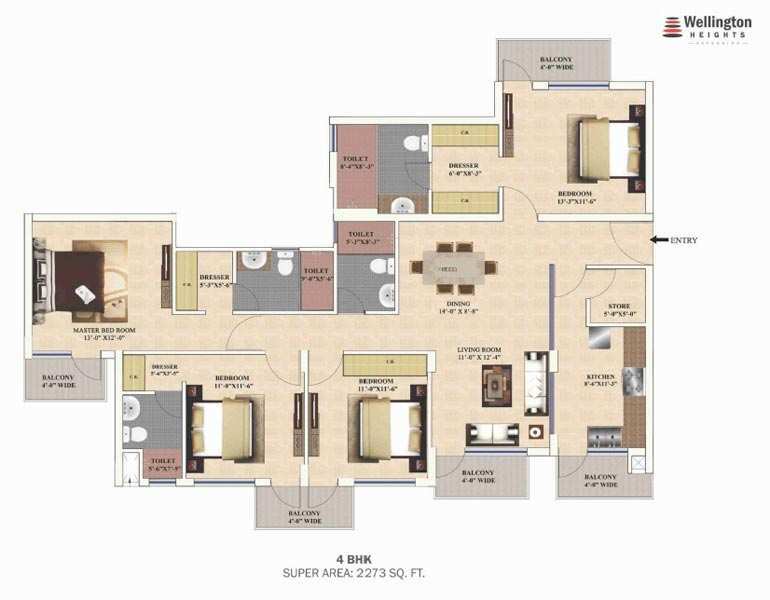 Built Up Area : 2273 Sq.ft. 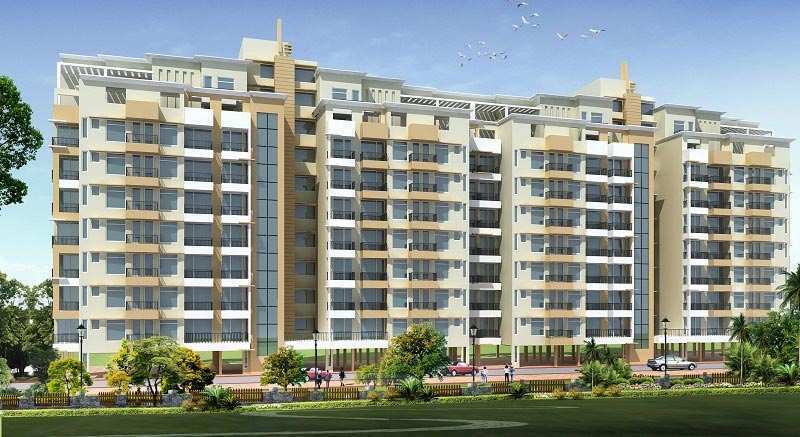 3 BHK / 1250 Sq.ft. 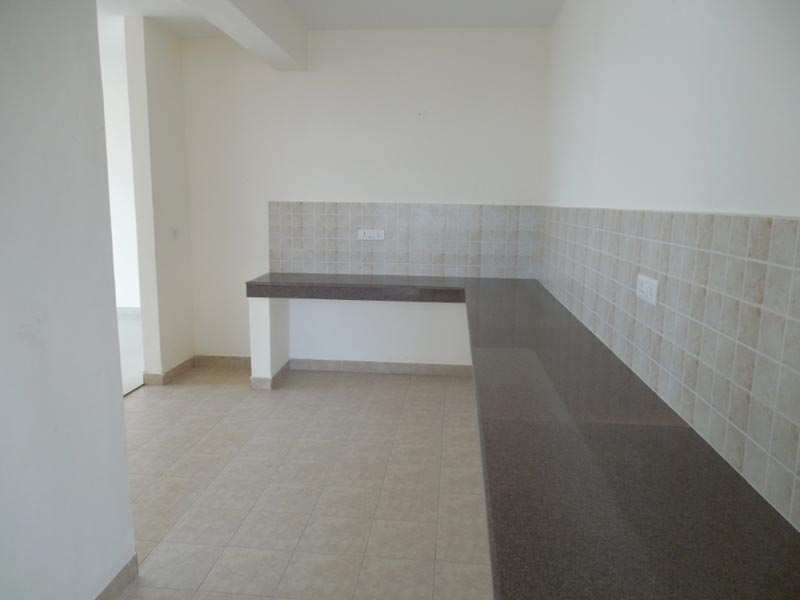 2 BHK / 858 Sq.ft. 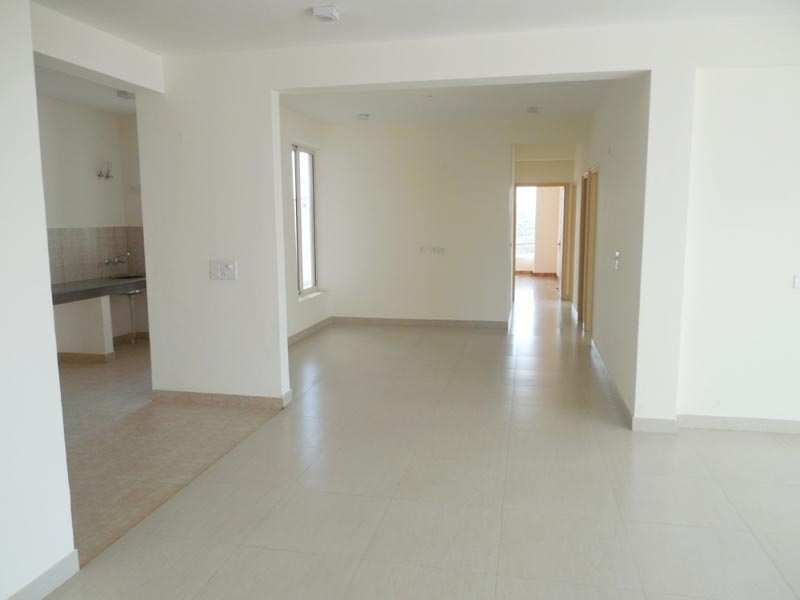 3 BHK / 1915 Sq.ft. 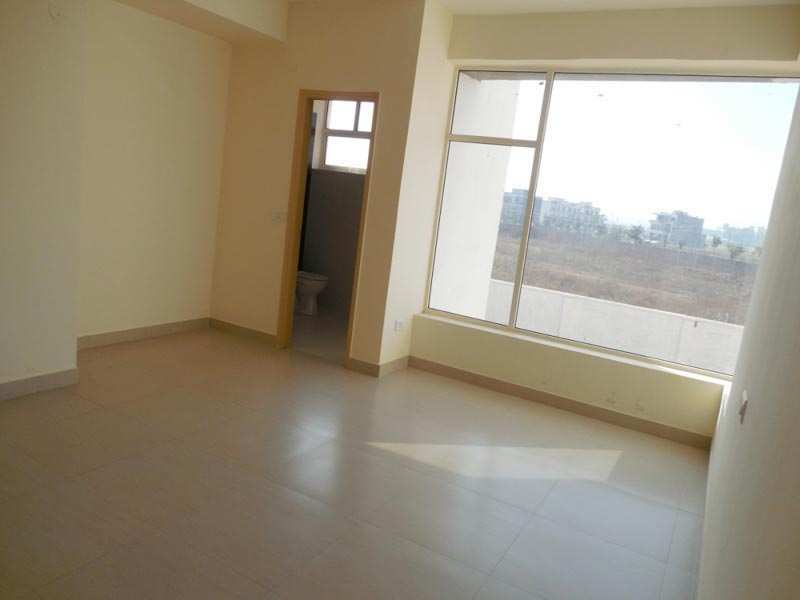 4 BHK / 2273 Sq.ft. 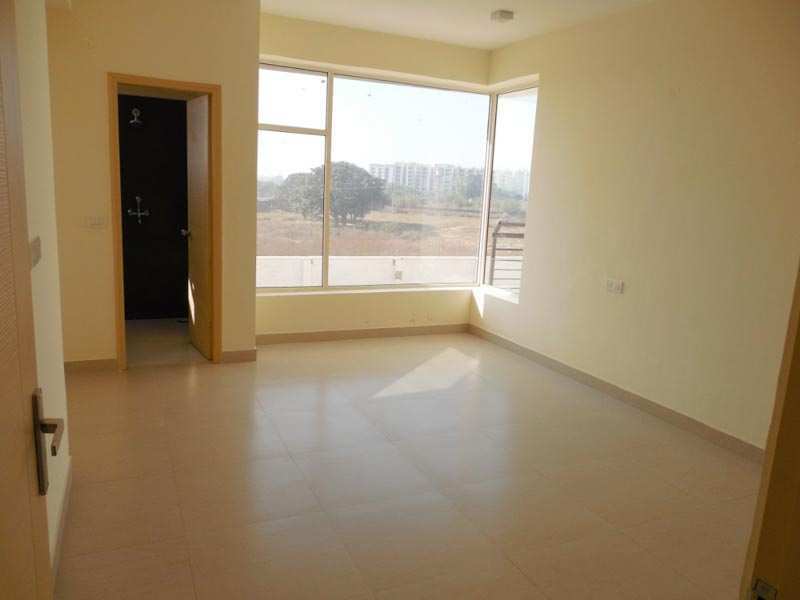 2 BHK / 720 Sq.ft.